BarbIQ easily replaces the disposable grill. 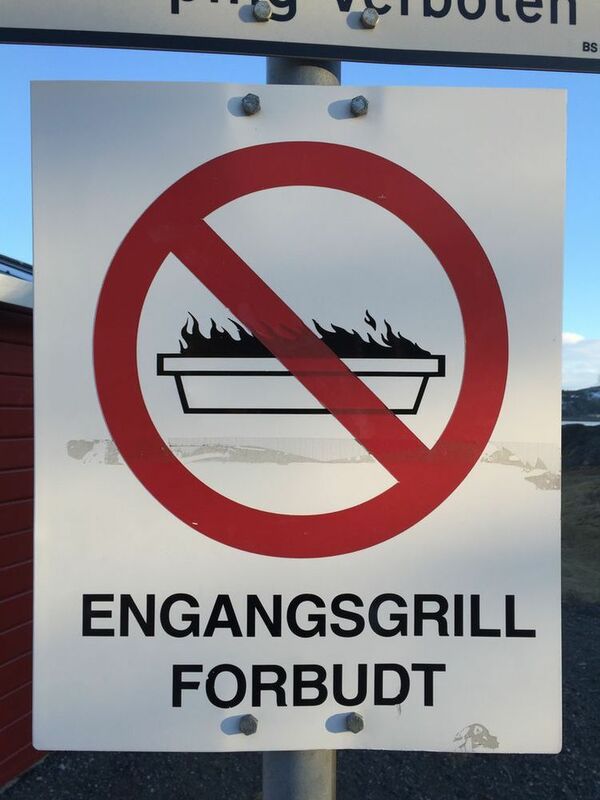 Disposable barbecue are often undesirable and may often be a fire hazard! 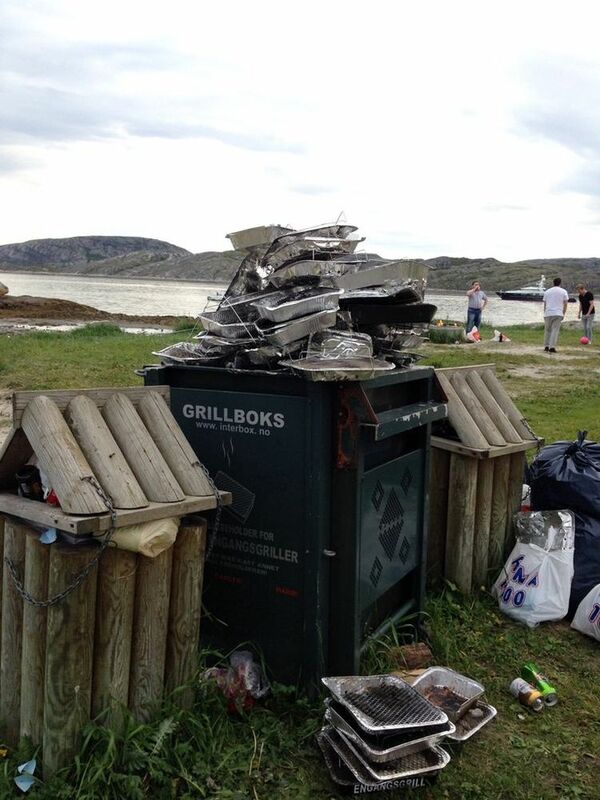 BarbIQ is not a one-time product, nor does it contribute to contaminate the environment. 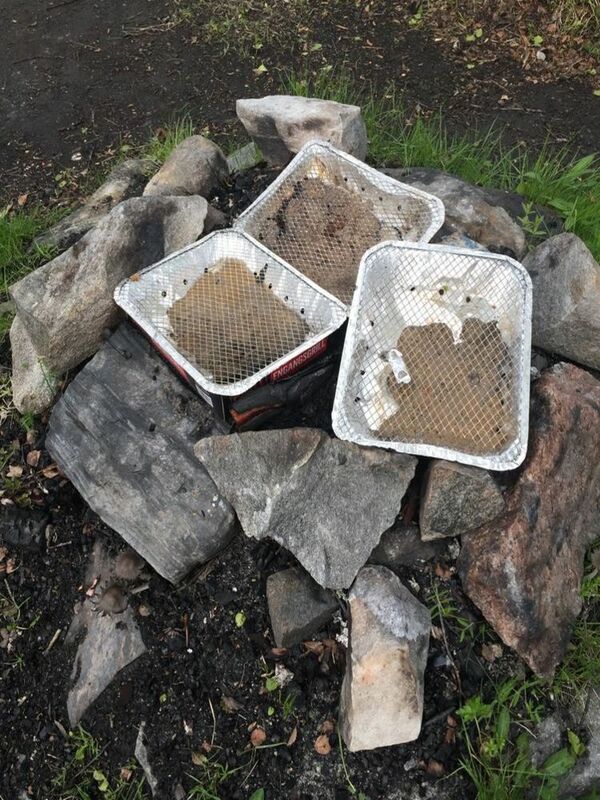 BarbIQ can easily replace bonfires and disposable barbecue. BarbIQ has small physical size and low weight. Assembling takes approximately 30 seconds and BarbIQ is big enough for 2-3 persons. BarbIQ is for outdoor use only and it is easy to bring along wherever you go as it fits easily in any backpack or bag.